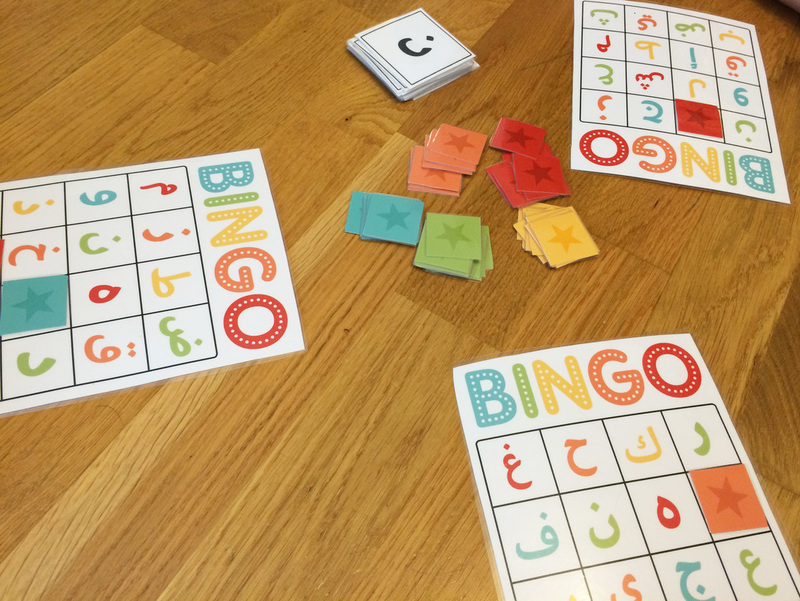 Here you'll find free printables where I've used cliparts to make things useful for teaching/learning the Arabic language. As usual, these printables are only available for non-commercial use. These cards are available in small format as well as very large! The large ones are supposed to be used for example on the wall of a classroom or any other room, and the smaller ones like regular flashcards.